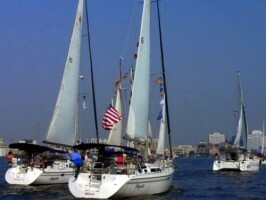 All Boaters looking for a safe, economical, quick way to enjoy the Lower Chesapeake Bay, whether cruising or sailing. 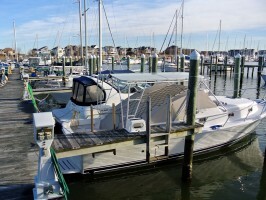 Summer storage for northern boaters looking to maximize their time on the water. Winter storage for boaters who prefer not to haul out their boats and who want to be ready to cruise or set sail as soon as the weather breaks. 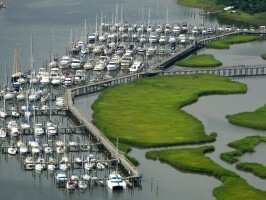 Located in a time tested harbor that provides great hurricane and storm protection. This is a plus for out of state boat owners.